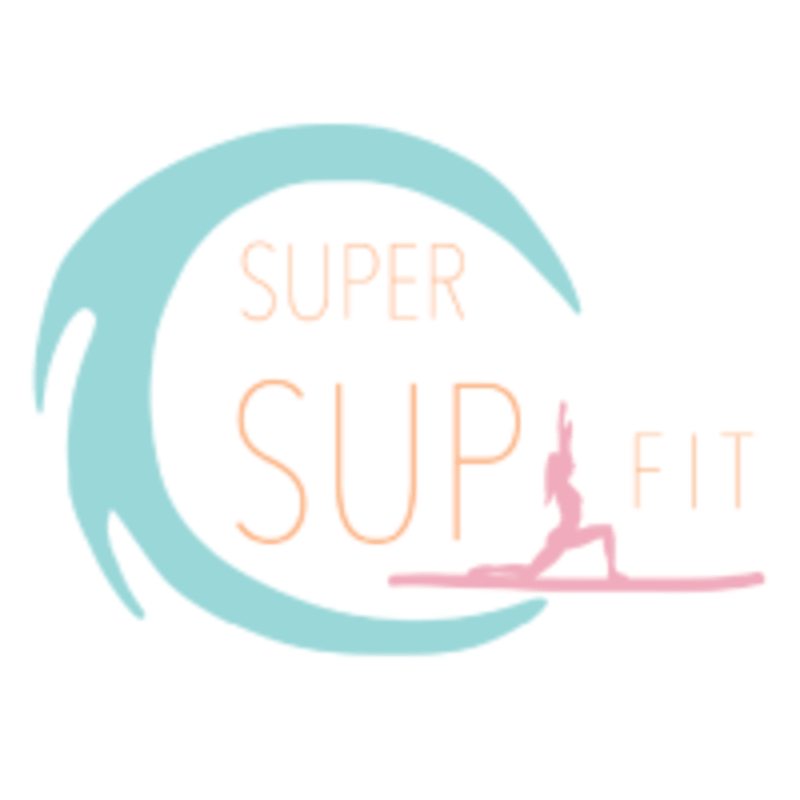 Start taking classes at Super Sup Fit and other studios! Super Sup Fit offers two exclusive, tailer made, aqua workout experiences for both the ocean and the pool. This unique program was founded by a professional dancer and qualified pilates and fitness instructor. Whether you participate in the Yoga/Pilates course or the HIIT strength training course, there is no doubt you will get a challenging workout experience that is enhanced by the water surrounding you. See the class descriptions to decide which one makes the most sense for you! These are aquatic classes, so please wear active wear that you could swim in or a bathing suit. These Super Sup Fit classes are held at The Burj Club in Downtown Dubai.